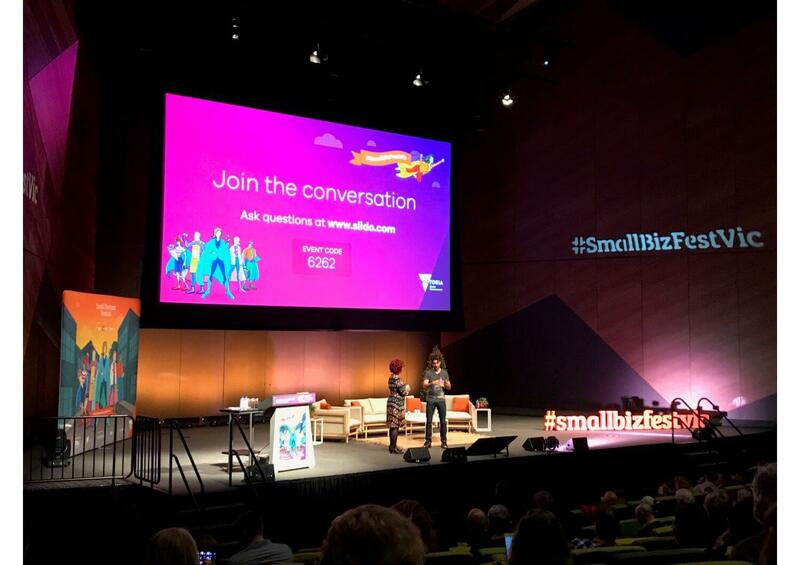 I recently enjoyed attending the Small Business Festival Victoria’s premier event, which was full of inspirational speakers. However, there was something a little unnerving about viewing my generation’s innate buying habits being lectured to an eager, note-taking crowd. With iGen (Generation Z) projected to account for 40% of all consumers by 2020, there can be no doubt about the value of this information, but I would suggest in occasionally pursuing different, more direct methods to obtain it. I’m impatient – If a page takes too long to load, I’ve left the site and selected the next search result (possibly a competitor’s). Here is an easy tool from Google to test your mobile site speed. I’m brand-wary – Jaded from my formative years amid deep recession, I am sceptical of brand giants. This is particularly true with non-necessity purchases: local coffee beats Starbucks, and conspicuously branded merchandise will never make it into my basket. I have a low tolerance for interruptive advertising – I am used to having a lot of control over my media landscape. Ad-blocking software, Netflix and Spotify mean that I don’t sit through the ads of broadcast media. Calls-to-action are an important part of any digital strategy, but if they pop up to block the content, I am immediately closing it. In addition to presentations at events, information on future Generation Z buyers is taught in a more structured format. 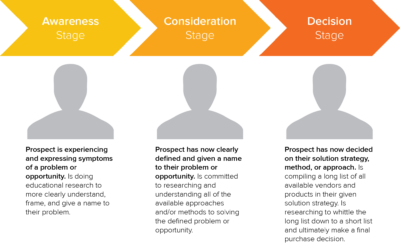 HubSpot’s Inbound certification educates businesses on the new ‘buyer’s journey’, undertaken by an empowered, informed customer. It was nearly my 10th birthday, and weeks of pestering my reluctant parents had paid off. I have no doubts that I understood the magnitude of this purchase, despite my young age. At school, your devices were your assets; this phone was an investment. I did what was (and still is) instinctual – I researched. I read countless product specifications and reviews, and for some reason, I spent a significant amount of time playing with interactive images, to visualise exactly how a flip phone opened. When I walked into the shop that weekend, there was no need for a sales pitch. My buying decision had already been made. This scenario perfectly illustrates HubSpot’s new buyer’s journey. To win Generation Z’s business, a simple and informative website, and positive, trustworthy reviews are crucial. You must meet us where we are – online, scrolling through miles of content, probably with 3 other tabs open and a Spotify playlist in the background. Review as much further information as possible, such as reviews and photos. 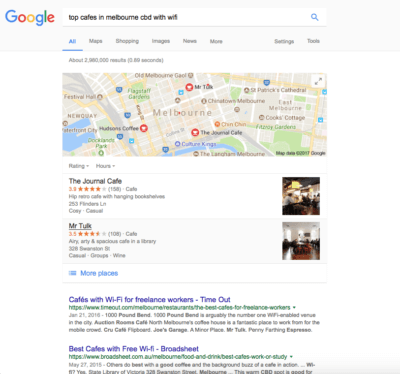 Some advice here – make use of Google My Business to showcase 360-degree interior photos of your shop, restaurant, office etc. These individual buying journeys are honest, valuable, and in some instances, more revealing than a presentation or lecture on the habits of a generation Z consumer. I would encourage small business owners to collect these stories, to find out how best to insert your product or service into the journey. Social media can be leveraged to reach out to Gen Z, and with many of us in university, we are always looking for ways to procrastinate. One option is to use Facebook or Twitter to circulate a survey. What did we type into the search engine? What details did we want to know before buying? Why did we leave one site to go to another? Moreover, we won’t need much of a reward for our time – we are more frugal than our millennial predecessors. One idea to motivate engagement is to offer a small donation to a relevant cause for every useful participation received. Over the next few years, iGen will trickle into the market; the young professionals with growing disposable incomes and a new set of consumer habits determining where they spend. Maintaining awareness of this cohort is key, and opening direct conversations with them is an important, and often overlooked way of doing this. 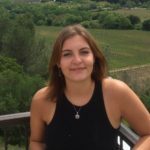 Written by Charlotte Rogers during her internship with Alchemise Consulting in Melbourne, Australia.